Scrum is a lightweight approach to project management based on iterative and incremental practices and which is particularly well suited to e.g rapid software development. It differs from more traditional project management insofar as it is not ‘artefact-driven’ – it does not rely heavily on documents (user requirements, analyses, specifications, design documents, etc etc) Rather it is based on “a flexible, holistic product development strategy where a development team works as a unit to reach a common goal”, challenges assumptions of the “traditional, sequential approach” to product development, and enables teams to self-organize by encouraging physical co-location or close online collaboration of all team members, as well as daily face-to-face communication among all team members and disciplines in the project. A developmental e-portfolio can show the advancement of skill over a period of time rubrics. The main purpose is to provide an avenue for communication between student and instructor. An assessment portfolio will demonstrate skill and competence in a particular domain or area. A showcase portfolio highlights stellar work in a specific area, it is typically shown to potential employers to gain employment. 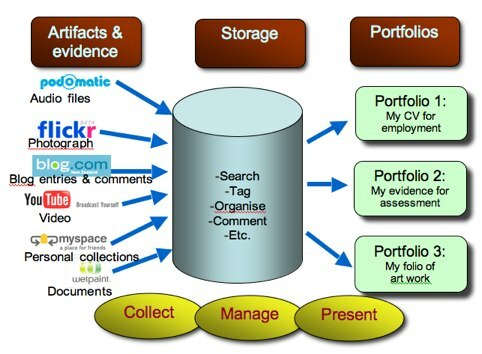 When it is used for job application it is sometimes called career portfolio. 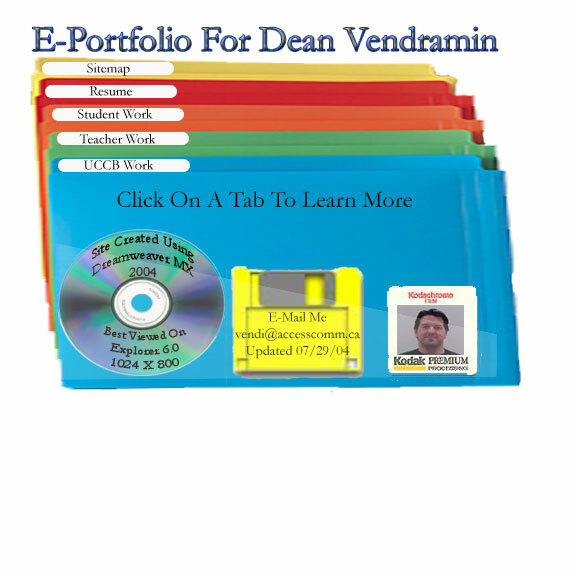 Most e-portfolios are a mix of the three main types to create a hybrid portfolio.